Sales of electric cars reached a record high in Norway last month with over half of new vehicles being battery-powered, official figures show. It is the first time electric cars have outsold traditional gas and diesel models in the Scandinavian county. In total 18,375 new cars were sold in Norway in March and 58.4% of these were electric, according to the latest OFV figures. Tesla's Model 3 was especially popular with 5,315 such sedans registered — also a record. 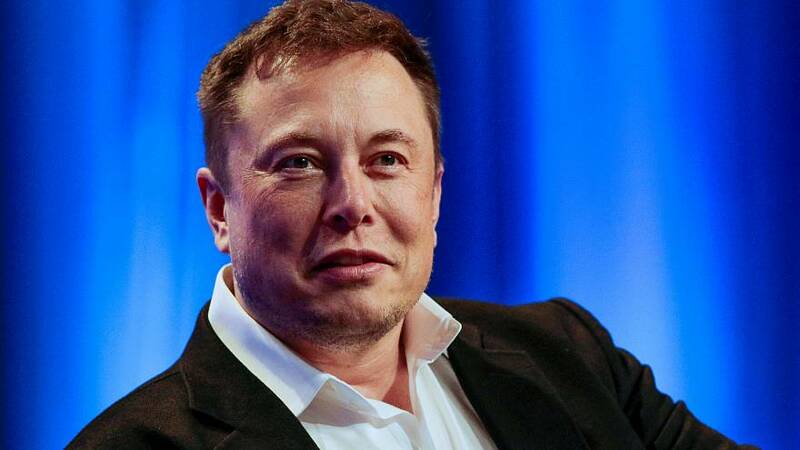 The carmaker's CEO, Elon Musk, showed his appreciation. Sales of hybrid vehicles fell some 10% compared with March 2018, but they still represented 18% of the market share — higher than diesel and petrol — with 3,469 such cars sold. Meanwhile, a record low petrol share was reached with diesel and gasoline engines accounting for 10.4% and 12.3% of all new sales respectively, down from 16% and 20% a year earlier. The Scandinavian country has implemented a number of incentives to encourage people to ditch fossil-fuel powered vehicles in favour of cleaner ones. Buyers of electric cars are, for instance, exempted from the 25% VAT tax rate, do not pay the annual road tax and are charged less for toll roads and ferries. They also enjoy free municipal parking and can use bus lanes.